We are excited to provide a safe, fun place for kids to trick or treat and enjoy Halloween! 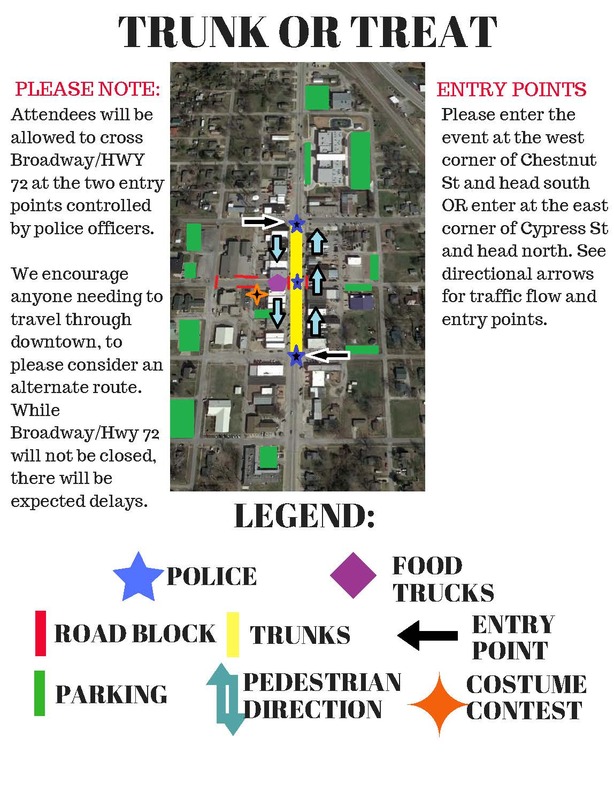 We will also have Food Trucks so come hungry as we also have restuarants that will be open late as well. Here is some helpful information for you! 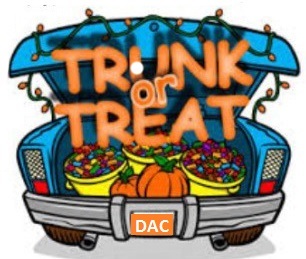 As a trunk or treat car, we encourage you to decorate the trunk of your vehicle and for it to have enough candy to serve about 2000 or more trick or treaters! The more fun you have at your car, the more fun the kids will have! 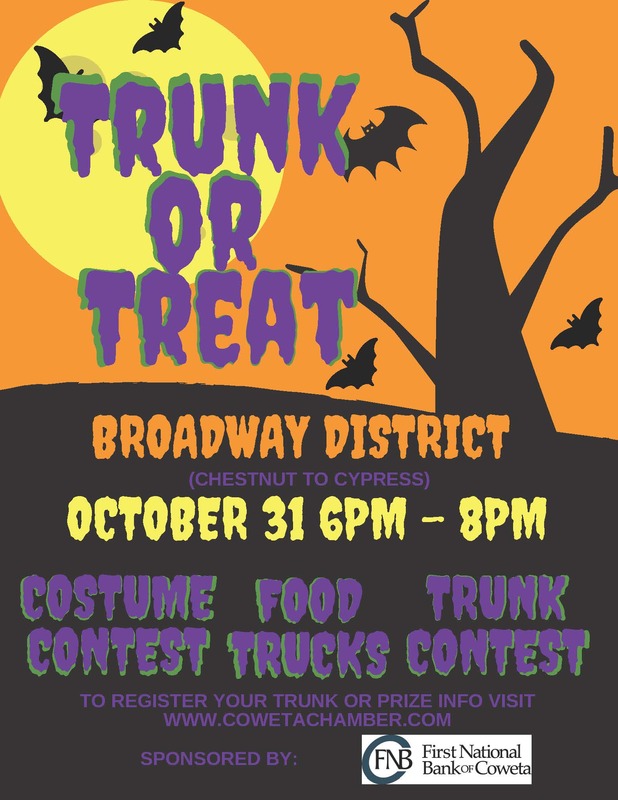 There will be a contest for the best decorated trunk. 1st place will receive $200, 2nd place will receive $100, and 3rd place $50. The 1st place prize for each category is $50, 2nd place is $25, and 3rd place is $15.